How to Setup TP-Link Unifi Router? A lot of Unifi users in probably face issues such as unstable wireless connection and poor WiFi coverage. It is normally caused by the cheap router supplied by TM unable to work properly when you stay in a big property. With that, you can opt for a replacement router with better hardware to improve the wireless coverage and performance. TP-Link is a well known company in the consumer networking space. They produce some really good routers and being rather affordable at the same time. TP-Link also improved a lot recently with a much better firmware and good Unifi compatibility. 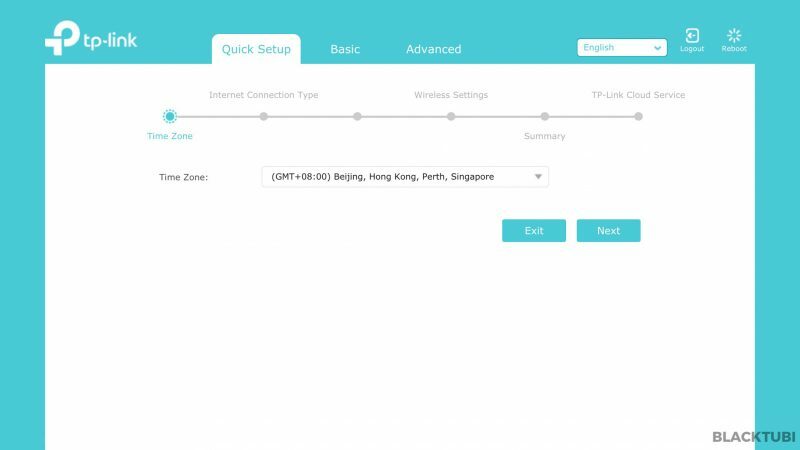 We will show you how to configure TP-Link Unifi routers in this article. For more TP-Link Unifi routers and their comparison, check our our Unifi router buyer’s guide here. 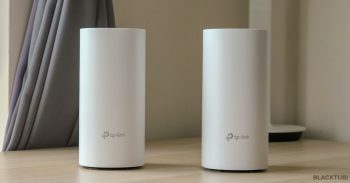 This article is applicable to the most if not all TP-Link models sold in Malaysia. That include the Archer C5400X, Archer C5400, Archer C4000, Archer C3150, Archer C2300, Archer A10, Archer C9, Archer A9, Archer C7, Archer A7, Archer A6 and etc. The Unifi PPPOE username and password is required in order to connect to the Unifi network. So, please contact TM customer service before starting the configuration to obtain your Unifi PPPOE username and password. It is not the same as the WiFi password. You will need to be the owner as well. Keep a pen ready when calling them as the password is quite long and complicated. It is case sensitive as well. TM will call you back within 24 hours to provide you with the username and password. Once the PPPOE details is ready, we can proceed to the actual configuration. Your new TP-Link wireless router will be connected directly to the Unifi modem. I included a picture above to show how you should connect your new router. You may have a different modem and router but the connection is the same. The WAN port of the TP-Link router should be connected to the LAN 1 of the TM modem. 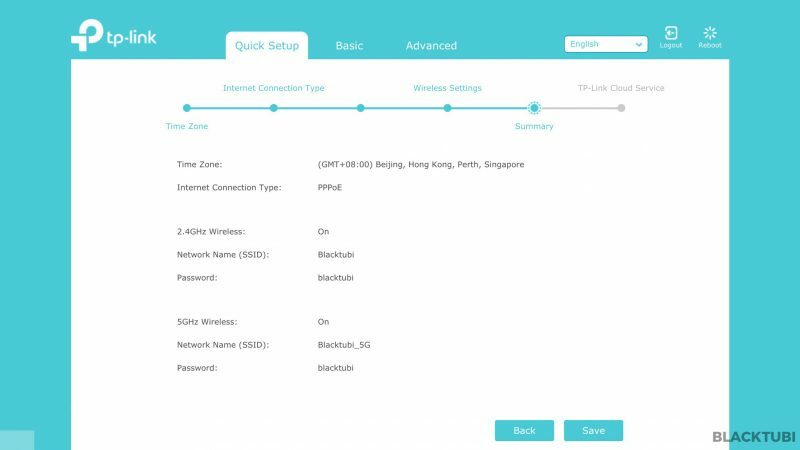 Next, connect the HyppTV device to the LAN1 port of your TP-Link wireless router. Power on the TP-Link router and connect it to your computer. I recommend using a computer but using a phone is possible as well. You can either use an Ethernet cable to any of the LAN ports or use the wireless connection. The default WiFi name and password is labeled on the wireless router. The router will advice you to create a new admin password. Make sure you write it down as we will need it. Select the right time zone. It is GMT +8 for Malaysia. This is needed for the router to determine the time correctly. This step consist of 3 more steps and make sure you follow them all. Key in the PPPOE username and password you obtained from TM in this screen. Remember that the password is case sensitive. Insert the name of your desired wireless connection and insert your desired password here. 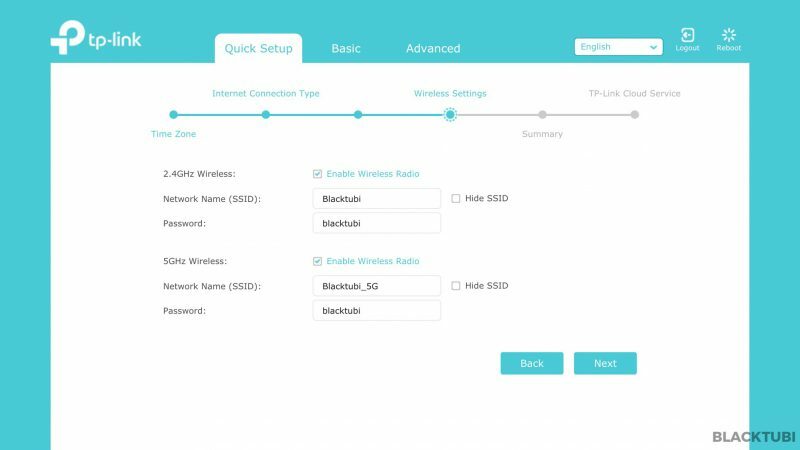 The router will show you a summary of what is configured. Make sure everything is correct and save the configurations. The configuration part is now completed and the wireless router will reboot. After the reboot, you can connect to the Internet using the wireless name that you just configured. Check if the Internet and HyppTV is working properly. You may proceed to my troubleshooting guide if you face any issues. Do perform a speedtest and see if the performance is satisfactory. 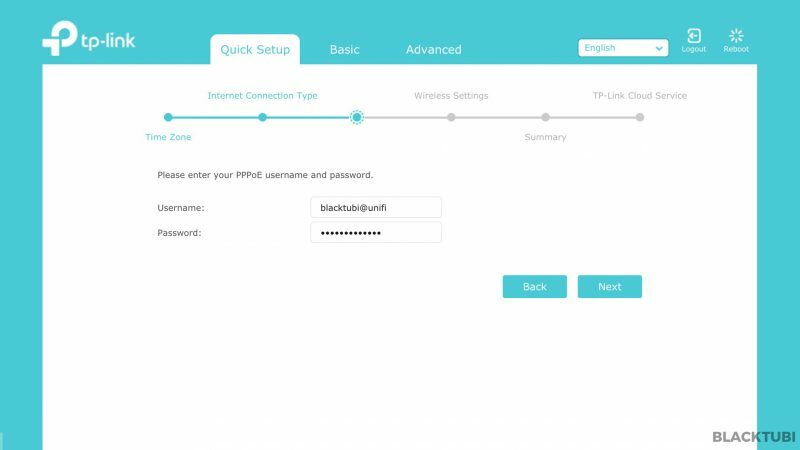 If the firmware interface shows that you are actually connected to TM network and you have an IP, check if you use the correct PPPOE username and password. A wrong PPPOE username and password can let you to connect to TM network but without Internet access. 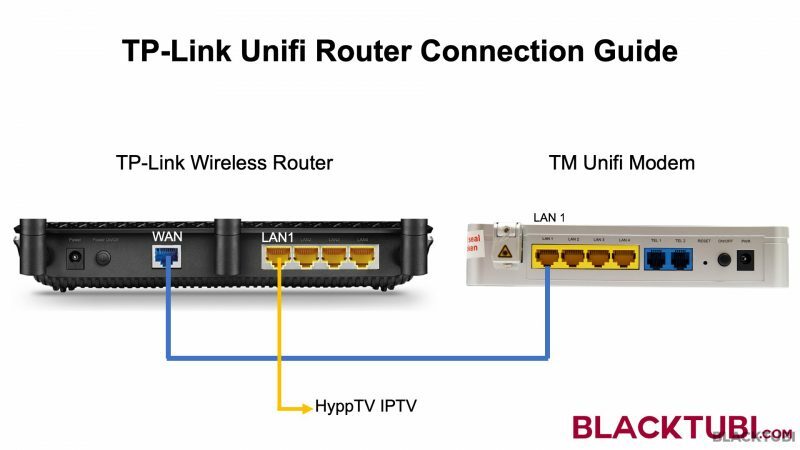 If you face issues with HyppTV but Internet is working, check if the HyppTV is connected to LAN 1 as only the port can work for HyppTV. What is the error shown? 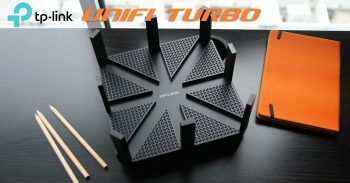 Is the AX6000 supported by unifi? im currently using TP-WR941HP and still using 50mbps account. Wifi is set wireless N only, channel Auto and 20mhz but Wifi speed can go up till 8mb~20mb only. upper floor using Aztech 200mb homeplug for my gaming PC. and my PC LAN can only max out speed to 20~30mb only. any suggestion to improve both connection on TP Link WR914HP? Get a new router. The router is not up for today’s standard. Can we obtain the unifi login and password details from the current router that is being used instead of having to call TM. It depends on model. So far I only know it is possible on DIR-615. Hi Blacktubi. I’ve bought the TP-link AC2300. Did the set up as per normal, but unable to browse. (The UI shows I’m connected, but when I browse it shows the TM unifi wallgarden message). Switched back to my old router with the same username/pw, and works again. Is there anything I’m missing in the TP-link config? FYI, I’m not using the unifiTV. You are using the wrong PPPOE username and password. hi there, my internet is working but my hypptv does not? ive already connected it to lan port 1. Which model are you having? Can i connect deco M5 directly to BTU? 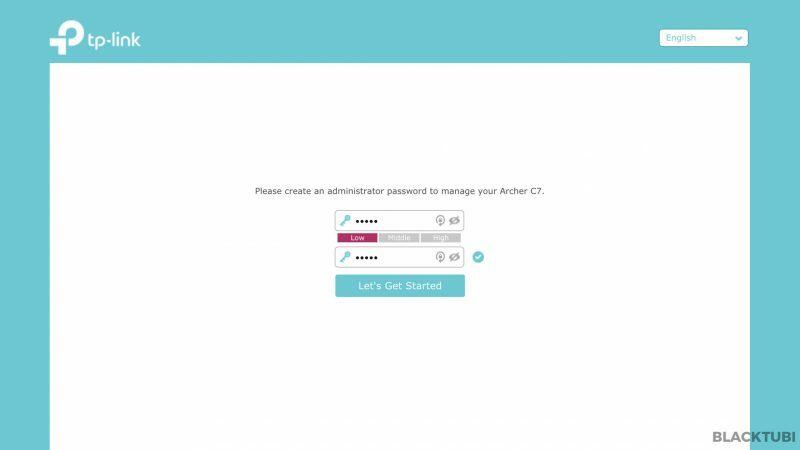 Bought Archer C60 and followed the setup but couldn’t obtain an IP address. Verified the PPPOE username and password are correct. 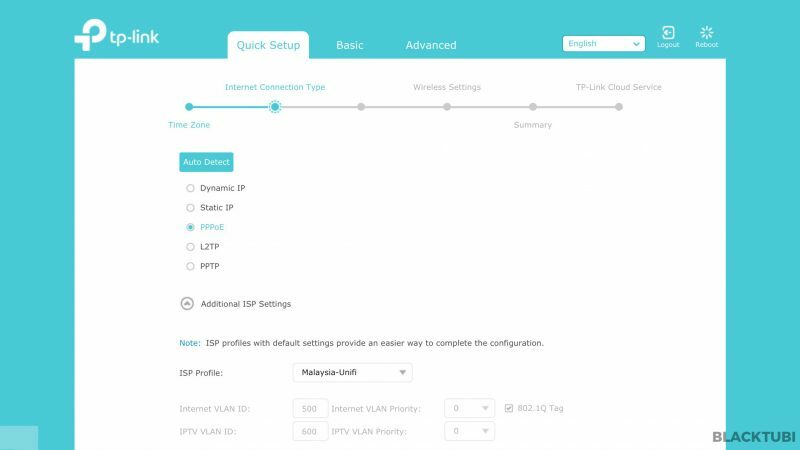 You need to select the Unifi profile as well. Hi Blacktubi, my Unifi Plan currently is 30 mbps, but slow, can i change to this TP-Link wr941hp router ?? hi blacktubi, is there anyway to disable QOS on C2300? Been trying to find Nat Boost option as enabling this option will automatically disable QOS. But cant seem to find this option. C2300 do not use NAT Boost anymore. Do not worry about QoS as long as you do not enable it. Can i use tp-link archer c50 ac1200 for unifi?